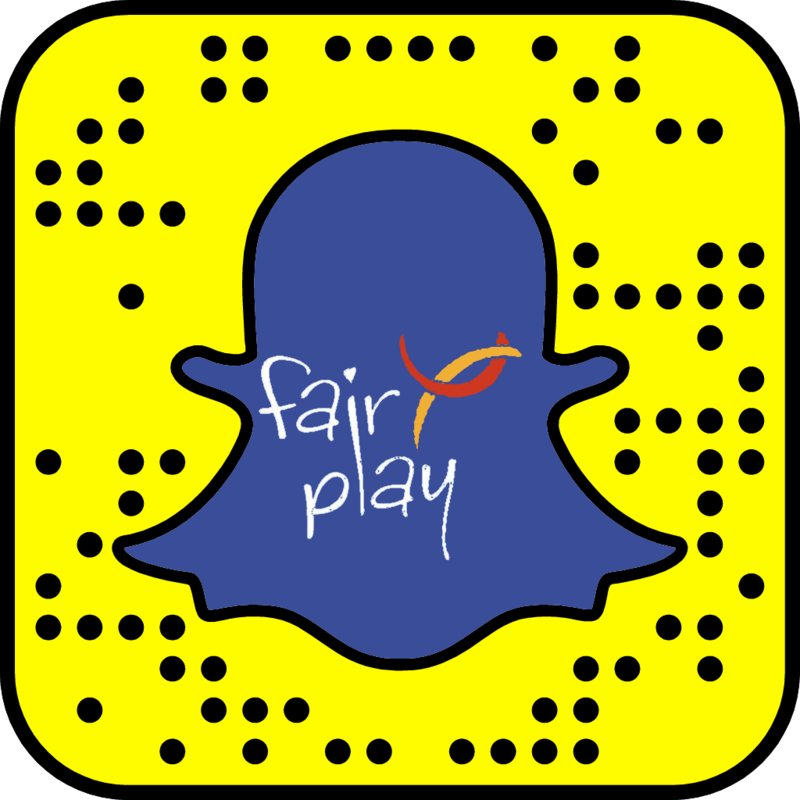 The International Fair Play Committee (CIFP) has announced the launch of the Rio2016 Fair Play Awards. A joint initiative with the International Olympic Committee (IOC), this year’s awards will recognise acts of fair play and sportsmanship at national and continental Olympic qualifying events and the Rio Games themselves. For the first time in the history of the CIFP’s fair play awards, which were first presented in 1965, members of the public across the globe are invited to nominate candidates, which they can do so via the CIFP website, Facebook, Twitter, Instagram and Snapchat. A jury made up of CIFP and IOC representatives, athletes and the media will meet at the Rio Games to choose the winners, with the awards being made at a ceremony to be held at The Olympic Club.